The Derome Group is one of Sweden’s largest family-owned wood industries dating back to 1946. 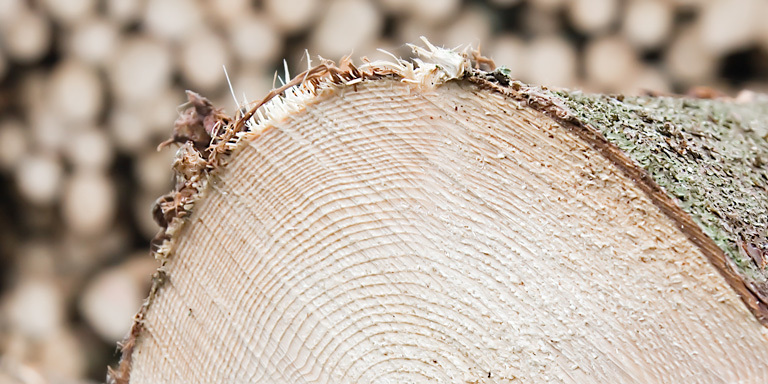 Wood is “the green thread” in operations where the forest becomes wood products, houses, construction elements and environment friendly bioenergy. Derome's business concept is based on processing and supplying timber and building materials in a way that is rational for the customer. A long-term approach characterises our operations and is reflected in business relations, investments and in the business culture. The aim is to be at the forefront when it comes to innovation and technical equipment in order to offer products and services that correspond well with what the market wants. With our own production plants in several locations, Derome can offer a unique range of products and services, both for the Swedish market and for a number of export countries. With many years' experience of wood, Derome supplies quality at the right price, at the set time and place, and with personal treatment and a high level of service. Read more about our business areas or click on one of the links on the left for direct access to each operation.